Welcome to the fourth episode of the Palladium Podcast, where we explore the future of governance and society. 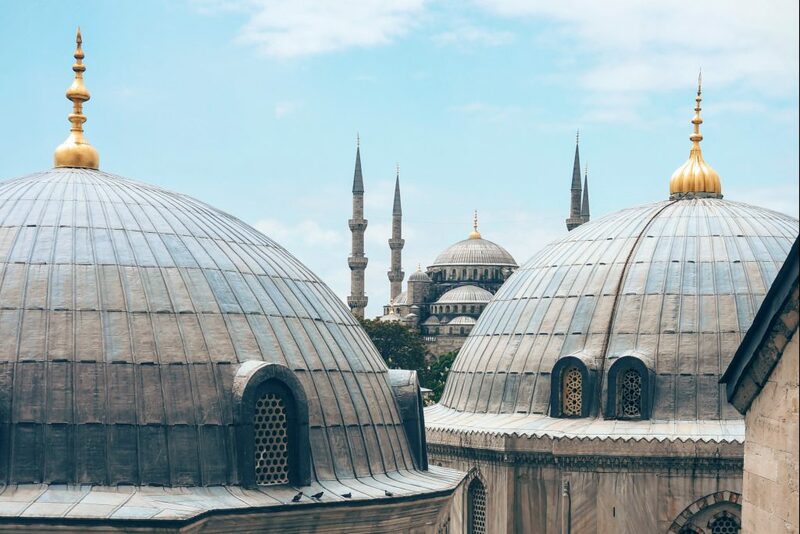 This week, Jonah Bennett, Ash Milton, and Wolf Tivy discuss the role of romantic adventurism at the end of history and also Daniel Weissman’s fantastic piece on post-globalization Istanbul. For suggestions or questions, email editor@palladiummag.com.